This article is written based on people’s belief in metaphysics and of some aura camera operators. There are a fair number of naysayers out there that participate in an aura photography session just because they want to prove the professional aura healer wrong. They don’t believe in it and will try to discourage others from believing in auras as well. Unfortunately, they can be very convincing. They might say that they were thinking of something disturbing but their aura glowed pink or green, indicating that they were at peace. To get a true reading, you need to find an aura photographer who knows what he or she is doing. You also need someone who is a professional and believes in their work. There are several people out there who start an aura reading or photography business without understanding the field at all. They can give you some misleading results. One of the most important things you need to keep in mind is the fact that the right professional would be able to read your aura accurately and give you solid advice. Some people might suggest that you need to discard your skepticism or meditate before you go in for an aura photography session. That’s not really necessary. Instead, you should walk in for a session without doing any special preparations. It’s a good idea to not get your aura photographed when you’re angry or agitated. You should visit the professional when you’re feeling decidedly neutral and aren’t under the influence of any strong emotions. This would give you the best reading possible. Your aura would be clean and in its natural state. When you’re in the middle of the aura photography session, don’t try to influence the results. If you do that, you may affect your aura photo and compromise the results. You don’t want to do that if you really want help with your aura. As we mentioned in the previous point, just be natural and as calm as you can be without forcing yourself. It’s not a good idea to go in for an aura photography session when you’re tired or upset. 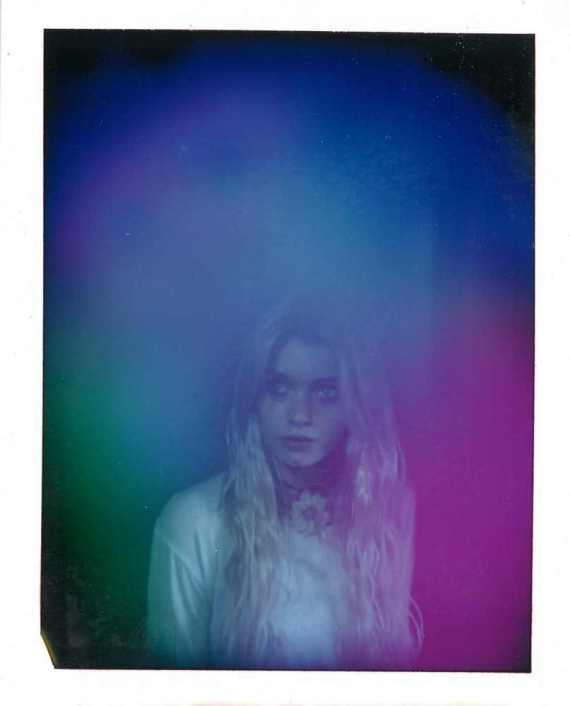 For example, if you’ve had a long, tiring day at work and feel weak, don’t try to get your aura photographed. At this point, even your spirit is weak and needs some rest. It’s better to just come back after a couple of days when you feel better. If you follow these steps, your aura photography session is more likely to be successful, clear, and precise. After that, all you need to do is get professional advice on your aura.